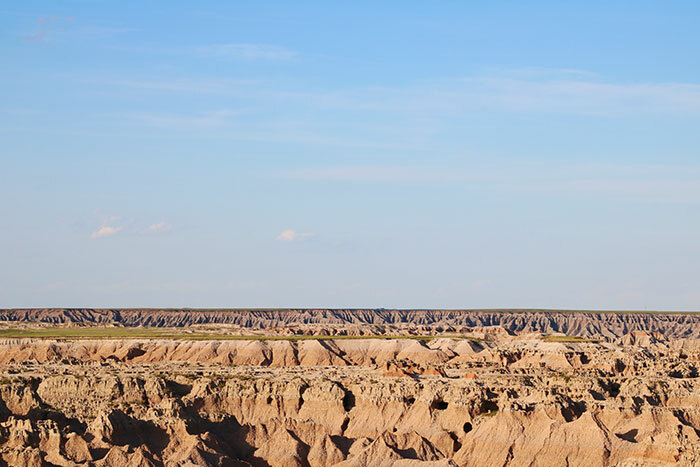 We decided to head for the North Dakota-target as it showed great potential. It was a looong run, especially since we have to get back to at least Denver as Alex is going home and Akos is coming along with us. Still, we are here to chase and this was the place to go. The drive was another 13 hour drive, the second this week, but for me personally it was not all that bad. There is a lot of talk going on in the car, mostly about storms. I have read a couple of books, watched movies on my iPad and played games. David is having the hardest time as he is the one constantly driving the Stormtrooper. 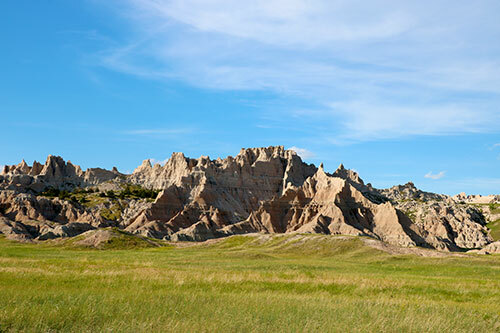 On our way up to North Dakota, we drove passed the Badlands National Park. It was the second time for being here but it was still a very impressive sight! It seems like the weather will turn a bit to the better for a couple of days now, I just hope the logistics will work for us so we can get to the target areas. Looks like a coin, rolling down a wire. 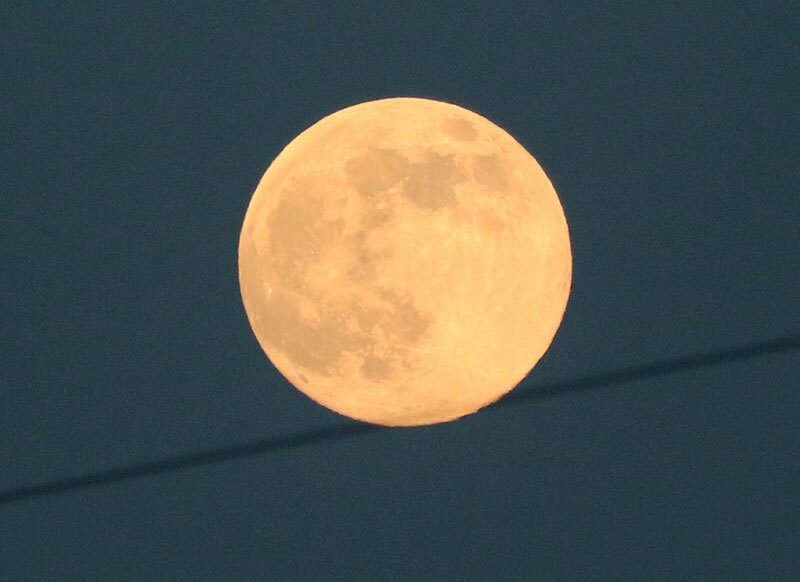 The moon, later the same evening. 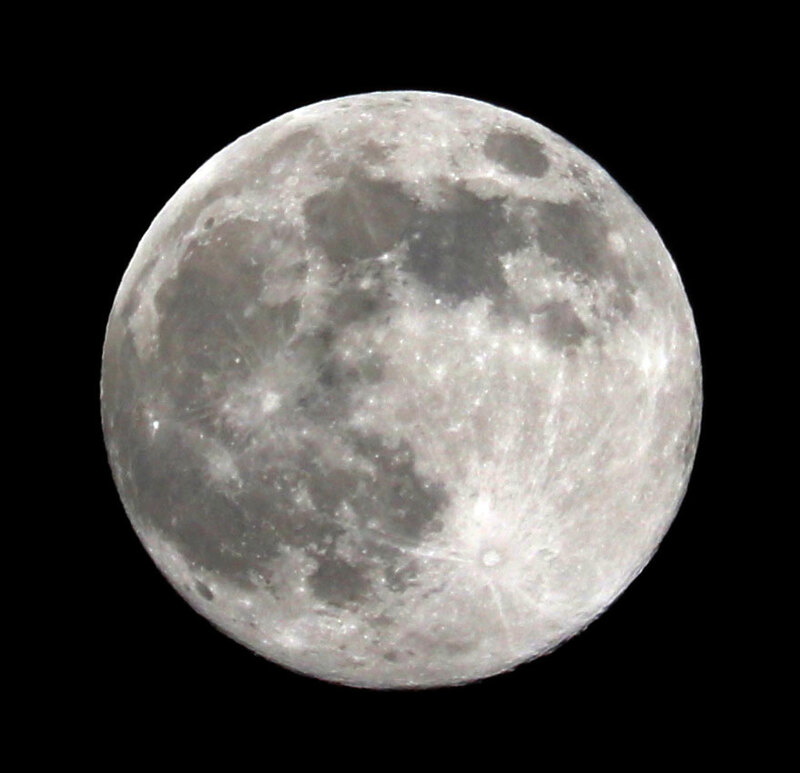 I just bought a 70-300mm tele objective and the moon is my favorite target so far.